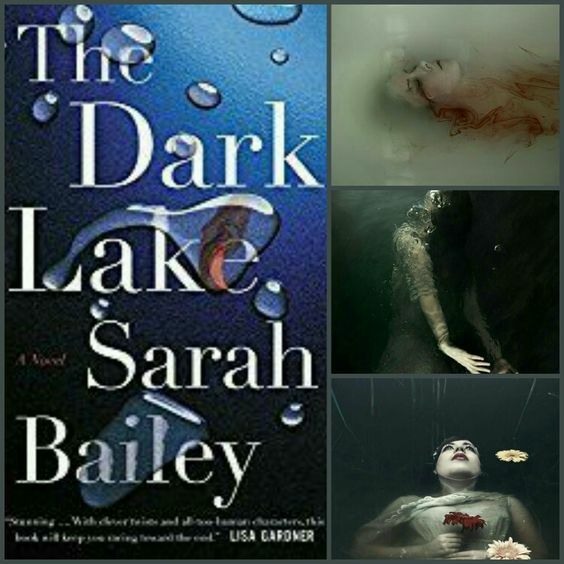 The Dark Lake by Sarah Bailey on sale Tomorrow! I’ve already reviewed this one so this is a reminder that tomorrow is Release Day! The Ninja’s Illusion by Gigi Pandian Debuts on Tuesday! The author shares her name with my sister-in-law!